New programs added include “We Gon’ Be Alright,” “The Sun is Also A Star,” a panel at OMCA with Tina Takemoto, and more. Current CAAM sustaining members can buy tickets starting now until Friday, April 12, 2019 during the members-only ticketing period. Tickets go on sale to the general public on Saturday, April 13, 2019. 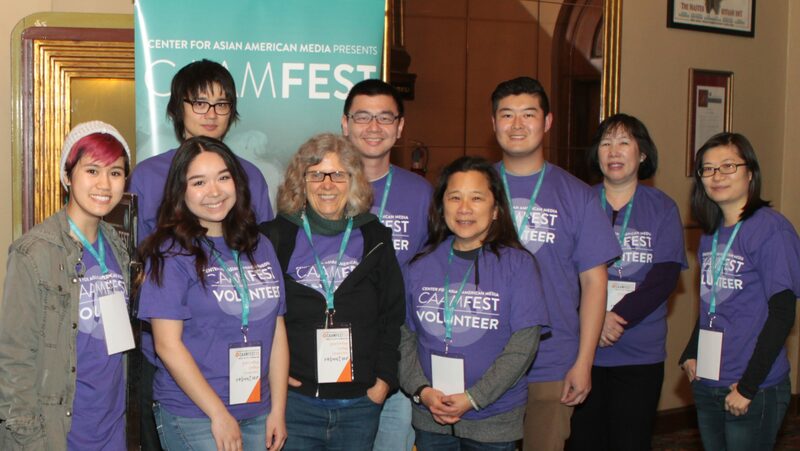 The Center for Asian American Media (CAAM) is pleased to announce that CAAMFest37 will take place May 9-19 in the San Francisco Bay Area.